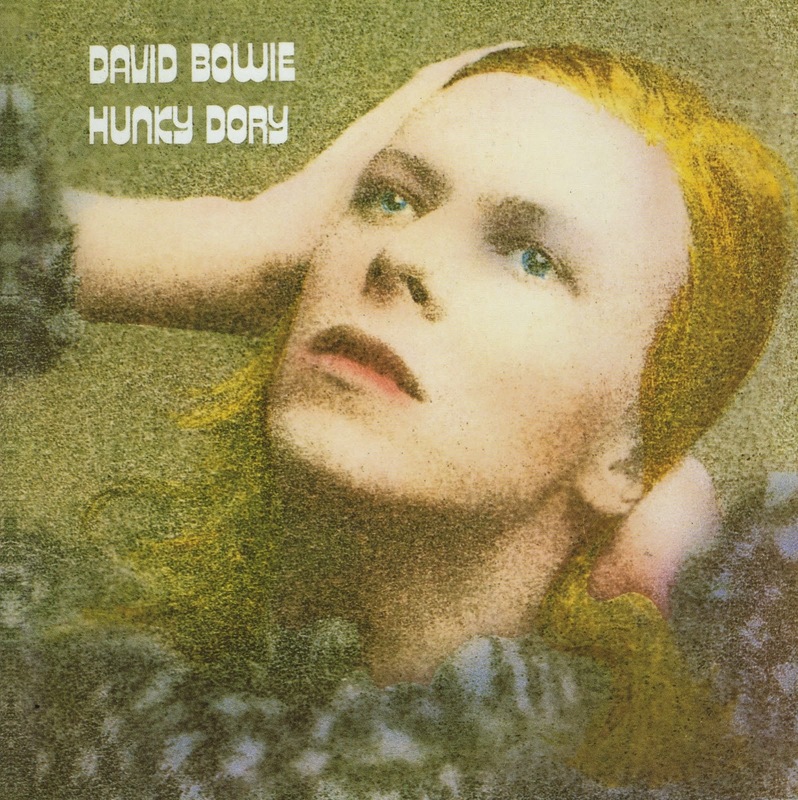 Hunky Dory, the classic David Bowie album, is one of Time Magazine's Top 100 of all time. Recorded in 1971, it marked the foundation of Bowie's commercial, rock based direction that was to be his signature for the next decade to come. It also contains the mesmerising track "Life on Mars" and if you haven't seen the John Simm, Philip Glenister series of the same name, you're in for a treat. But where does the phrase Hunky Dory, meaning something along the lines of "I'm ok, everything's good", actually come from? Well, etymology is rarely an exact science, but the answer to this is the reason I'm writing about it in a blog on Japan. Post 1945, during MacArthur's administration of Japan, the separate US forces established bases in various locations around Tokyo and across the country. MacArthur, careful to replace war veterans with young recruits as quickly as possible to avoid potential conflicts, allocated existing Japanese military facilities to the different branches based on availability and suitability. Among others in and around Kanto, Zama went to the Army, Yokota became a key supply base for the USAF and Yokosuka, a historic natural harbour, became a home for the US Navy. And back to Hunky-Dory, or rather Honcho-Dori... "Dori" is the Japanese word for "Street" and "Honcho" is akin to the central-district of a town in Japanese. And Honcho-Dori was the central street through Yokosuka that lead back to the US Navy fleet. A sailor, having enjoyed a night on the town, would be safe if he could find Honcho-Dori. He just had to follow the route back to his ship. And so over time the phrase was adapted to include "hunky", an old American word for "safe", in place of Honcho and Hunky-Dory was born. And whatever the origins, it really is an incredible album. But whether David Bowie has ever walked the streets of Yokosuka at night, I'm afraid I really don't know.